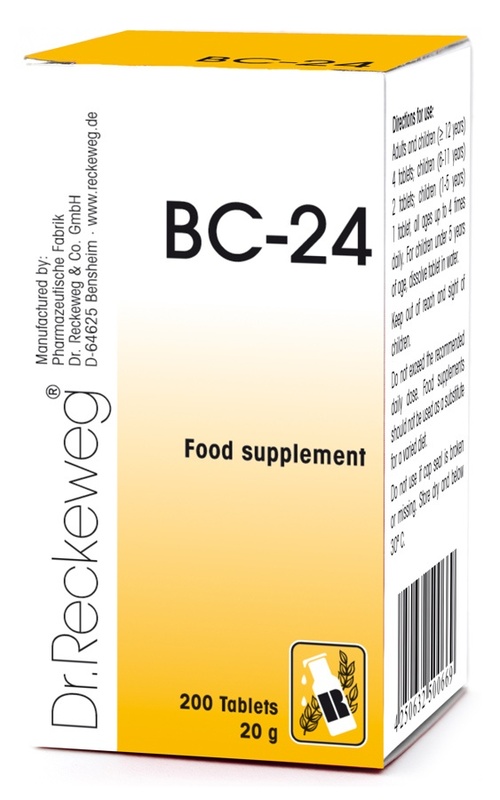 Dr Reckeweg BC-24 200 Tablets - BULK OFFER! Calc phos, Ferr phos, Kali phos, Mag phos, Nat phos. Send Us Your Review of Dr Reckeweg BC-24 200 Tablets - BULK OFFER!